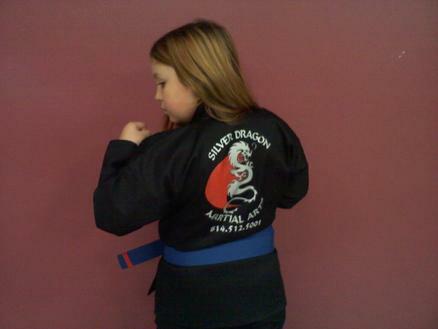 The Lil' Dragons Class builds, Self Confidence, Balance, Coordination, and basic Self Protection skills through training in the basic techniques of Kenpo Karate. No-Gi Brazilian Jiu Jitsu/Submission Wrestling for Kids! Coming March 2019! !